Sunday School classes will typically include Meditation, Mantra, Kundalini Yoga Techniques and Movements, Spiritual Discourse, Dance, Music, Relaxation, and more. 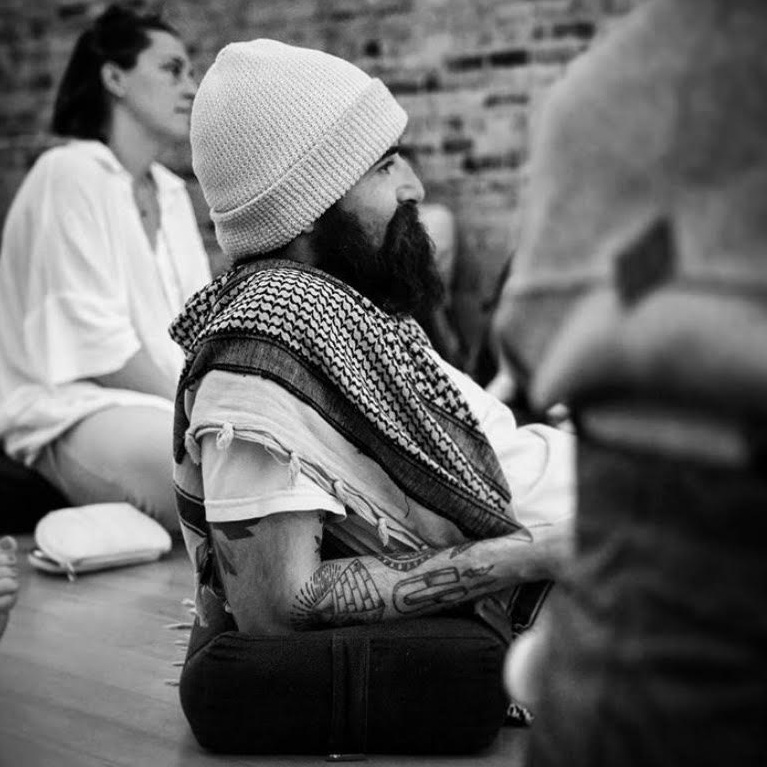 Each class is different depending on the vibration, season and inspiration drawn through daily practice and meditation. The intro to yoga workshop is a class for the absolute beginner. 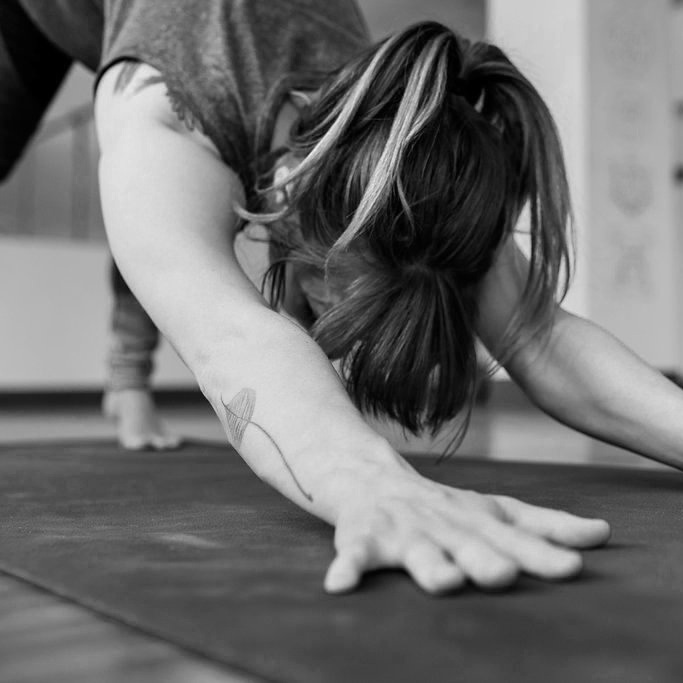 We provide a safe and non-intimidating atmosphere for you to learn the basics of yoga, providing you with a foundation to carry into regular drop in classes. Are you living with some degree of stress, tension, anxiety, emotional dysregulation, and/or unsupportive self-talk? Do you find everyday conversations limited in depth or leaving you feeling misunderstood or not fully heard? We each live with a vast, multi-dimensional network of beliefs that form the architecture of our personal perception of self, others, and life. Many of these beliefs were taken on in the early years of our lives in an attempt to belong, feel safe, meet our needs and wants, and receive love. While functional at the time of inception, years later we will often find that our early-established beliefs become limiting and obstructive to true, authentic, spontaneous connection with self, others, and life. Our adult selves find themselves habitually communicating and acting in ways that reflect some degree of childhood belief. Join us for a four week class series that will steep you in a new way of communicating. We will utilize a specific style of contemplation to define our existing beliefs that may have resided quietly out-of-sight for many years, redefine beliefs that have long gone unquestioned or are antiquated, and potentially undefine some beliefs to the point of having glimpses of a truth that does not require definition. Come. Unknot and clarify your mind, heart, and body. Unburden yourSelf. Adrianne Vangool of One Yoga is coming to Calgary! Arianne is a licensed physical therapist and yoga istructor. Adrianne has a passion for spreading the joy and holistic benefits of yoga to those who are looking to restore balance in their life. Sign up for all three workshops or take individual sessions. Alignment based Vinyasa workshop. Focused on breaking down the building blocks to a safe and firey Vinyasa. Adrianne will focus on standing postures, the prep poses to arm balances, back bends, and poses for hip health. This workshop is open to all levels. Beginners will learn how to safely progress their poses and practice, advanced practitioners will be guided on how to keep their practice medicinal and nourishing. Burning bright...without burning out. Fun, alignment based Vinyasa workshop with Vinyasa Krama infused sequencing. Get ready to open your heart and get upside down! This workshop is for women and men of any age who are interested in yoga techniques that can help improve function and utilize the full potential of our core and pelvic floor. We will spend a bit more time on postpartum education and common patterns that can exacerbate or create pelvic floor issues. Yoga is a system that integrates all facets of ones being. As such, it is an amazing system to utilize in the rehabilitation phases of one’s life and as an activity to promote general health and wellbeing. If there is interest we will discuss how to safely get back into activity postpartum, and more specifically discuss what (if anything) we should do in the first 6-8 weeks, months, and even years postpartum. This workshop is not for child bearing women alone, as we will also be discussing the 3 diaphragm approach to core stabilization and how it relates to our yoga practice. The workshop will integrate core progressions and a mix of gentle practice and a little more advanced options for those who are ready for the challenge. This workshop will be accessible to ALL levels. Those who attend the workshop will receive 10% off the Yoga Practice Manual “Yoga for the Stages of Pregnancy and Early Days of Recovery” by Adrianne Vangool. For more details or information on what we will cover check out vangoolwellness on instagram or facebook for videos of sample poses and education or (vangoolwellness.com). Get ready to face challenges head on, as we work together to achieve your health and movement goals. The aim is for you to leave the workshop feeling liberated to do the things you want to do! The Gentle Warrior Sacred Song Ceremony is a magical, intimate and uplifting listening experience blending Jont's soul-stirring songs with John & Michelle’s devotional mantras - served up with stories, reflections, meditation journeys and a hearty dose of spontaneity. A unique blend of Satsang and “conscious” house concert, this is a deep dive that invites connection, healing and celebration! The night unfolds as two or three sets of songs and sacred music, each drawing us more deeply into the beauty and mysteries of the heart. This is music that invites us to “feel” our way back to ourselves, helping us remember what it is to be whole again, and guiding us to that great Source of Love alive inside All. Gentle Warrior is medicine the world needs now. Rooted in love and healing, the songs are deeply personal, yet genuinely universal. The Why am I always tired workshop will begin with a 45 minute learning portion based on "Why Am I Always Tired", the number one search term on Google, followed by a restorative yoga class focused on breath and meditation. The genesis behind this workshop is that chronic tiredness is rampant in our society. Often times when a person goes to a GP, blood work will be taken and the person will be told they are fine. A second step is usually a trip to a holistic practitioner who tells the person he/she has adrenal burnout, but what if that doesn't fix the problem, the person is left frustrated and still exhausted. 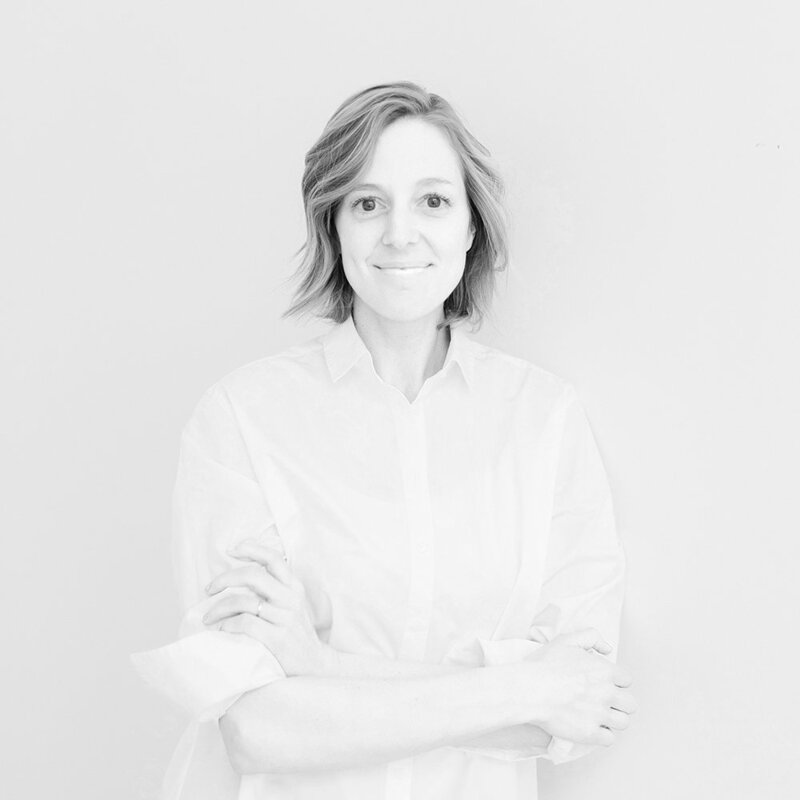 Functional medicine coach Pam Purnell walks individuals through innovative functional medicine tests, the connection to Epstein Barr virus and fatigue and finally the mind/body connection and the importance of incorporating healing work into the physical healing journey. In this workshop we will explore the 3rd chakra of our energetic anatomy using acupuncture and yoga. Our 3rd chakra manipura, governs over our gut health. The health of manipura our lustrous city of jewels, is directly related to the fire we each have within that enables us to act and to create our reality. In eastern traditions the ability to create our reality is deeply connected to our digestive health. Join Laurel is this sweaty Forrest Yoga Class designed to enliven your core. Acupuncture in savasana will target the meridians that govern digestive health. Relax into community, fully self-empowered… nourish yourself and molt that which no longer serves. Each breath is a key… curious what’s behind the door? Bring a yoga mat, shawl or blanket and a small cushion. A cathartic practice inviting the process of purifying the mind body connection through engaging the body in a way that creates fluidity and fire in the body. The practitioner journeys through layers of movement, music, and mindfulness as we explore the space between intensity and serenity. Come prepared to feel. You will leave the space energized, grounded, and free. As we journey together though the sweat sanctuary, Heather & Ariffa will lead you through an introspective meditation, followed by a purifying journaling practice. Next we move to the layer of the breath to ignite fire and clarity. Once oxygenated and inspired, we'll move through the practice. Picture the fluid in-between-spaces you melt in during a vinyasa flow practice, infused with high-intensity, heart igniting full body movement that with challenge the breath and the strength. All that, and then the come down. A slow space to feel our beating hearts and living breathes. We'll close down in a sound current of mantra, vibration, and meditation. Elixers from the Gut Lab + surprises from Banff Yoga Festival to follow! A heart opening flow followed by an introductory session of The Desire Map based on the bestseller by Danielle Laporte. Participants learn what Desire Mapping is and immerse in rich discussion around the power of feelings and emotions. Your Core Desired Feelings is a form of your inner compass. It's like the whisperings of your intuition brought to life into touchable form. It helps you make powerful decisions that align with what you're truly calling out for from the inside rather than submitting to what the outer world tells you, you should choose. Participants are guided to start uncovering their Core Desired Feelings by discover how they most desire to feel in one of the five life areas. The workshop concludes with a closing discussion. - They’ll have clarity on what they want in one of the life areas and plan to make it happen.